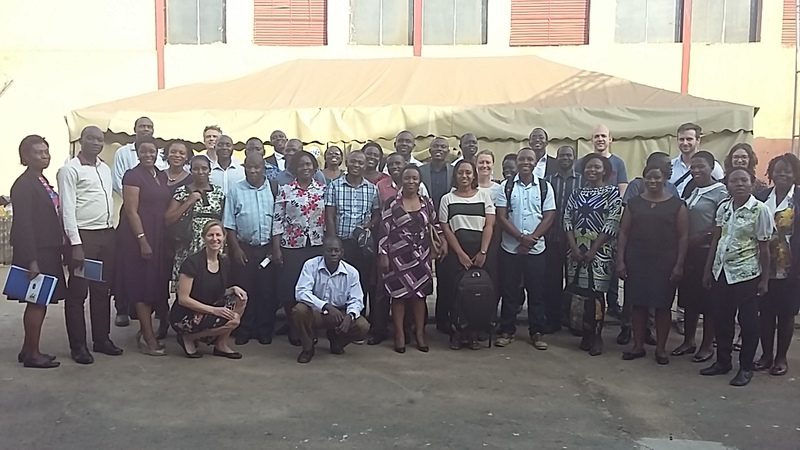 Early December TU Delft and Makerere University with funding from Nuffic implemented a tailor made training on “Innovation and Entrepreneurship to aid agricultural value chains”. 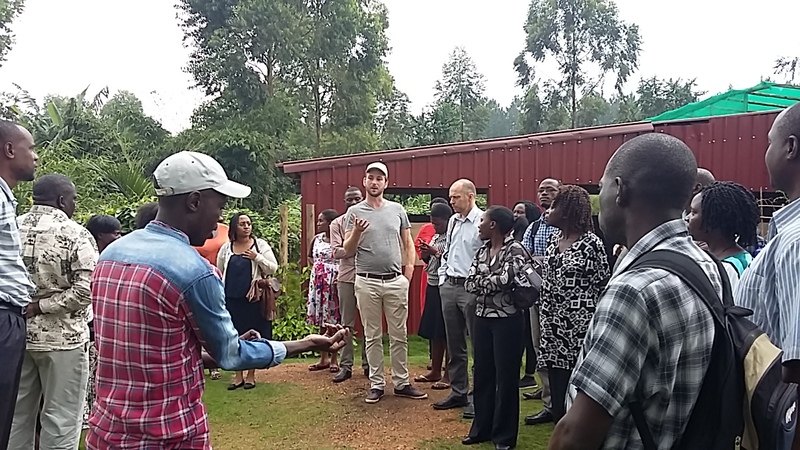 The training lasted 2 weeks during which TU Delft trainers from TU Delft Global Initiative and TU Delft Centre for Entrepreneurship and participants discussed and identified challenges in doing entrepreneurship along agricultural value chains. Examples are: poor infrastructure, high perishability of fresh produce, fake and poor quality inputs. To inspire the participants a number of field visits to various enterprises at different stages along the value chain were organised, such as a supplier of good quality horticultural inputs (Holland Greentech), a producer of briquettes from waste products (Briketi) and an incubation space for anyone with a great idea (Uganda Industrial Research Initiative).Having identified some of the main pressing challenges it was up to the participants to come up with an entrepreneurial solution with support from the trainers and tools like: The Business Model Canvas, Valorisation Toolkit, Value Proposition tool etc. In the second week the focus was more on how the participants could incorporate the theory learnt into their educational programs which they had to showcase by giving a presentation on how they would do this. Towards the end of the week we organised an official closing session in collaboration with The Embassy of the Netherlands in Uganda. For this event we invited Embassy staff, Governmental bodies and successful entrepreneurs to attend and listen to the entrepreneurial solutions that were presented by the participants. Overall TU Delft and Makerere University look back towards a successful training with wonderful, motivated and dedicated participants. The next step is to organise a follow-up training to assess what the participants have remembered from the training and how they are using the information in their educational curricula. Last but not to see if they have guided successful entrepreneurs!